We've very excited to share our game with you! Dig Deep is an infinite runner where you'll be challenged to discover an infinite abyss of a remote planet through different missions where you'll also meet Roger and the rest of the crew, every character with a special power. 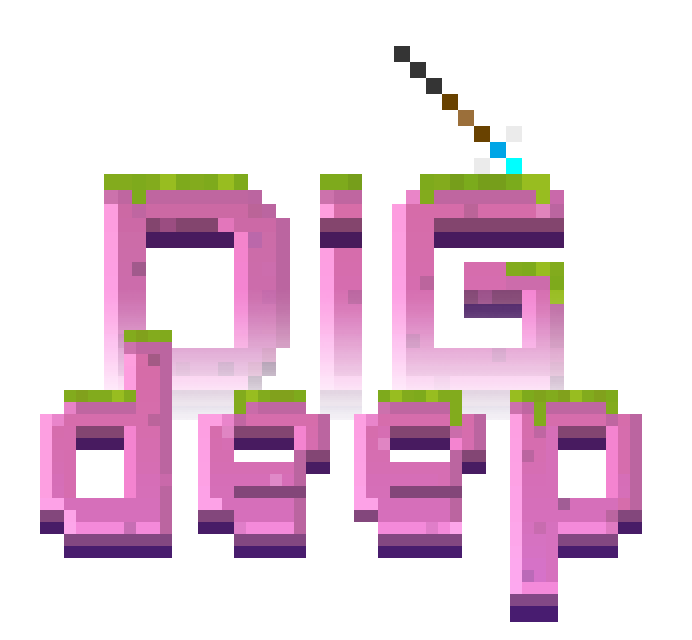 We released Dig Deep on mobile as a premium game in 2016. We worked part-time several years to create our first game and after two years we've decided to port the game to desktop. We are very happy with the result and we hope you like too! The idea to port it to desktop is to have it accessible to as much people as possible before digging into our next game. We already have some concepts we hope to share with you soon!